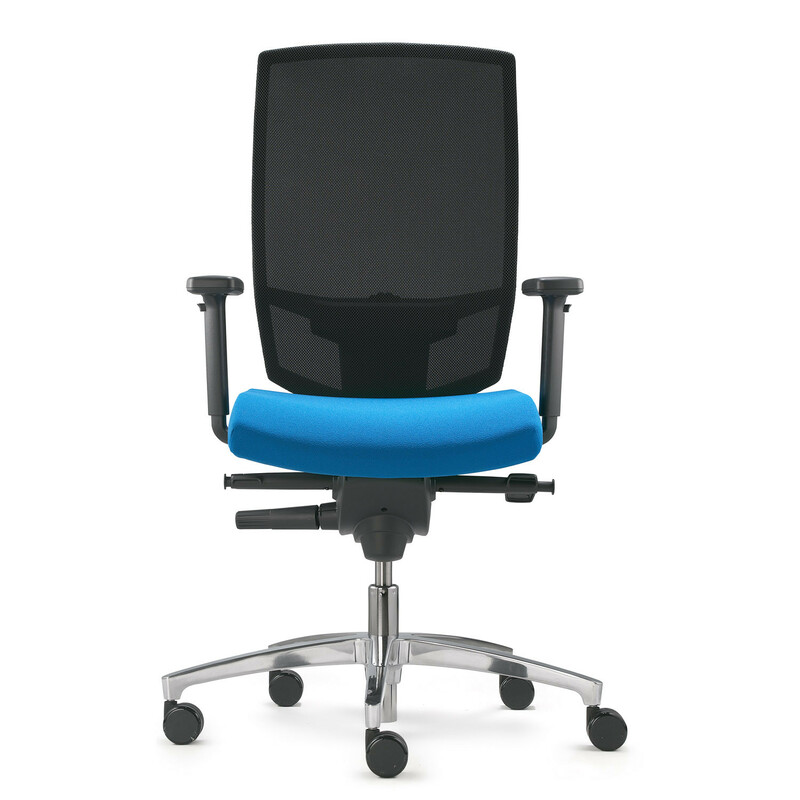 @Just Magic S Task Chairs is an ergonomic office seating range which is available as a mesh back or upholstered task chair. 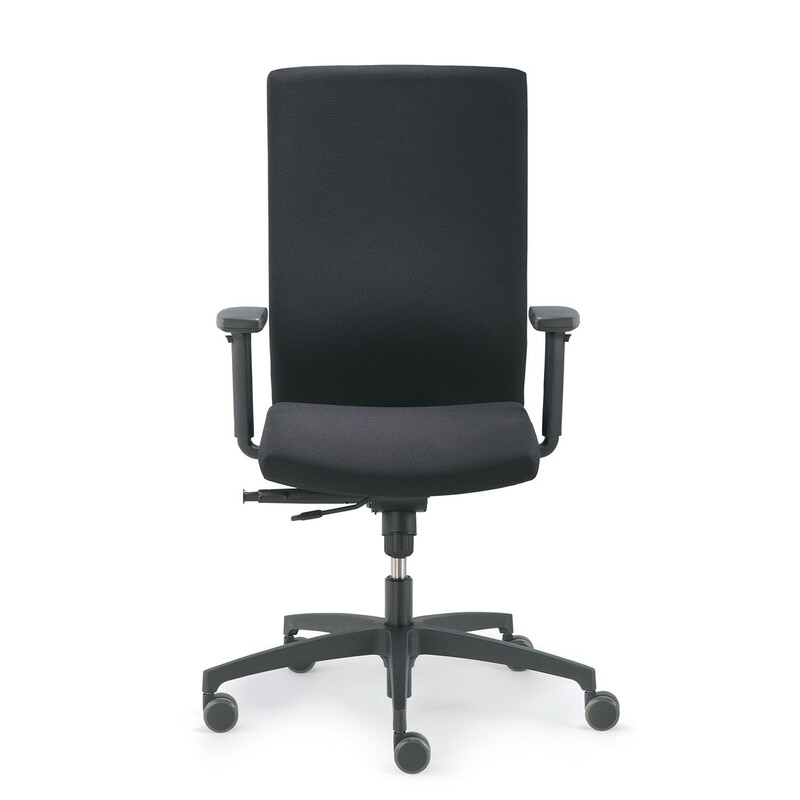 The @Just Magic S Operator Chair features Ballpoint-Synchron® mechanism with seat depth adjustment, high height adjustable backrest (63cm) with plastic outer shell, height adjustable armrests with armpads PU and black base H.
@Just Magic Mesh Office Chair offers the same key features as the operator chair but with a mesh back in style "Web S". 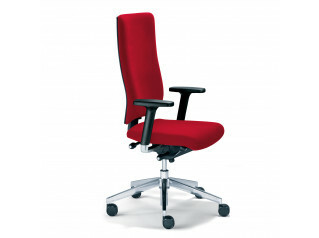 A modern office chair collection, @Just Magic S Task Chairs come with a 5 year guarantee. 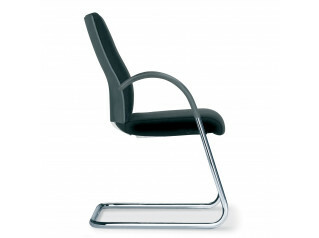 View more furniture solutions from Dauphin Office. You are requesting a price for the "@Just Magic S Task Chairs "
To create a new project and add "@Just Magic S Task Chairs " to it please click the button below. 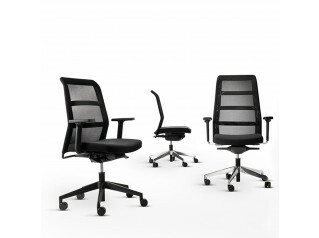 To add "@Just Magic S Task Chairs " to an existing project please select below.